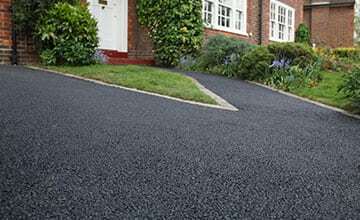 Installation, repair, and maintenance for residential and commercial driveways. Professional paving, striping, and more to keep your lot looking its very best. 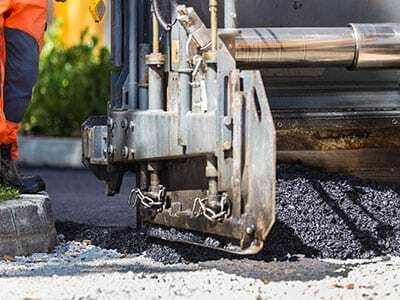 Protecting your asphalt investment with preventive maintenance and expertise. 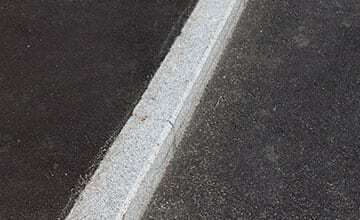 Our advanced curbing equipment ensures accuracy and long-lasting performance. Upgrading your property? 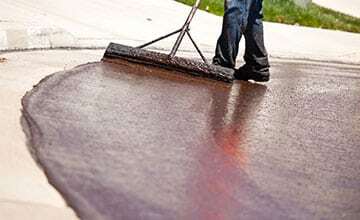 Tired of the worn look of your driveway? 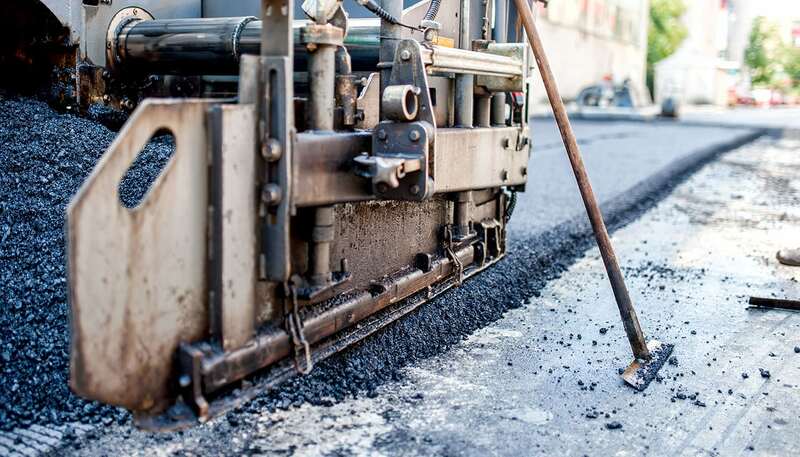 At AC Paving Northwest Inc, we’ve been providing businesses and homeowners throughout the greater Seattle, WA region with professional asphalt repair and paving services for nearly two decades. 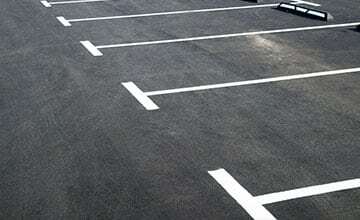 We’re experts in helping our clients protect their driveway and parking lot investments without breaking the budget. 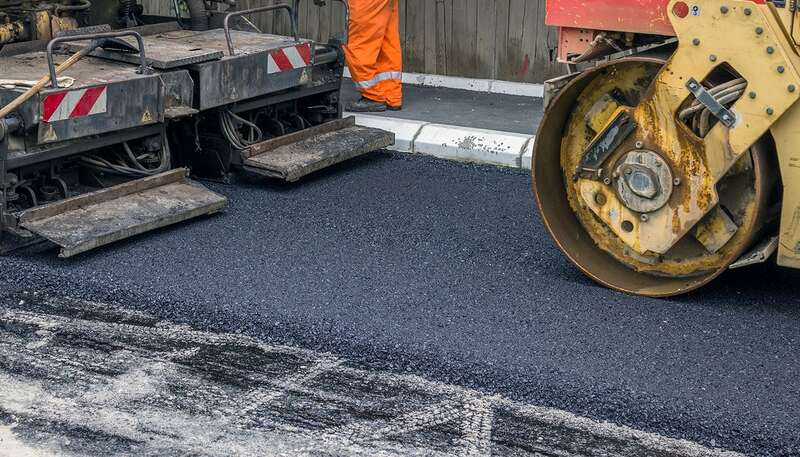 AC Paving Northwest Inc also specializes in patching, sealcoating, curb finishing and repair, crack filling, striping, pressure washing, and more. 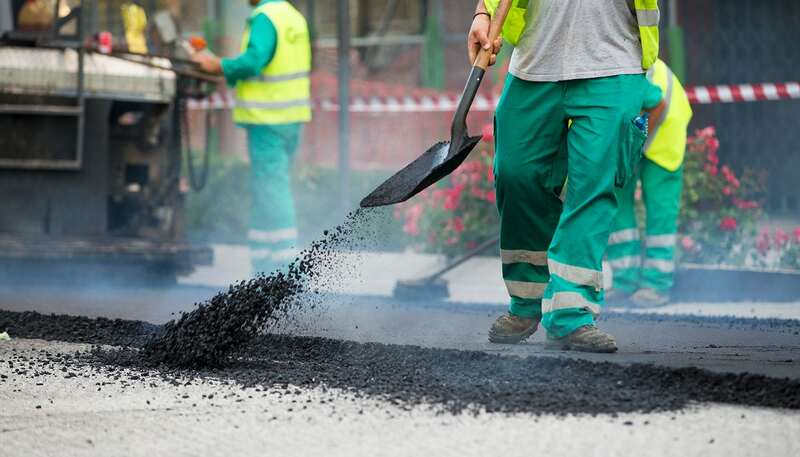 When you need comprehensive service and professional results, AC Paving Northwest Inc has the experience and commitment to handle any project.